Metmour nʼAït Sidi Bouzid is a town in the Taroudannt region of Morocco. 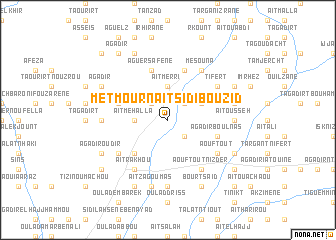 An overview map of the region around Metmour nʼAït Sidi Bouzid is displayed below. 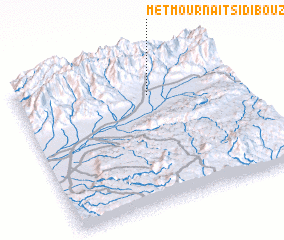 Where is Metmour nʼAït Sidi Bouzid? Visiting Metmour nʼAït Sidi Bouzid?